This unique shared office space has much to offer for a new business or someone who needs an office presence without having to take on the full responsibility and expense of running a large office. Offices offer beautiful views of the trees and street. The added benefit of 2 large conference rooms, a break room, 2 kitchens and a training room are included. The office equipment is also available for a nominal fee. 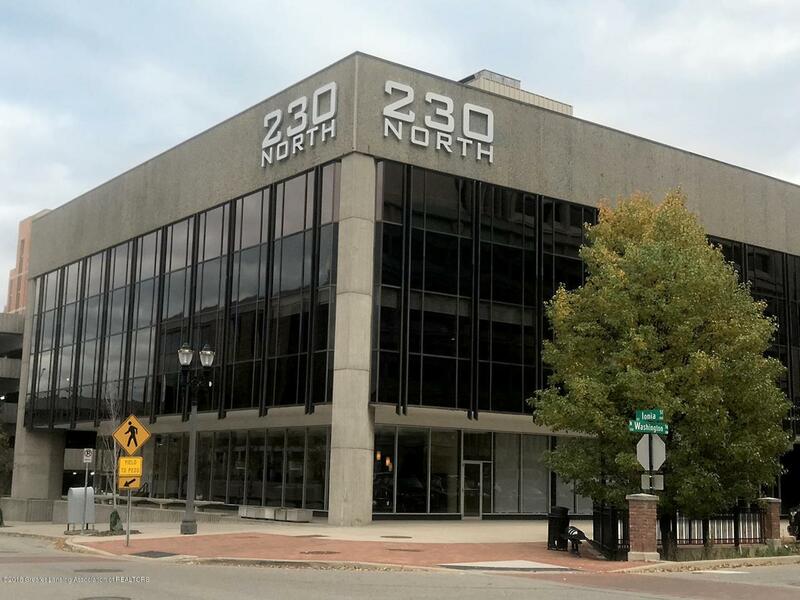 There are a total of 5 offices, see unit breakdown for square footage, and suite 200 has additional cubicle space available that is shared with the landlord. Please contact list agent to discuss your needs and to schedule a showing. Listing provided courtesy of Frank Woronoff of Coldwell Banker Hubbell Briarwood-Okemos.